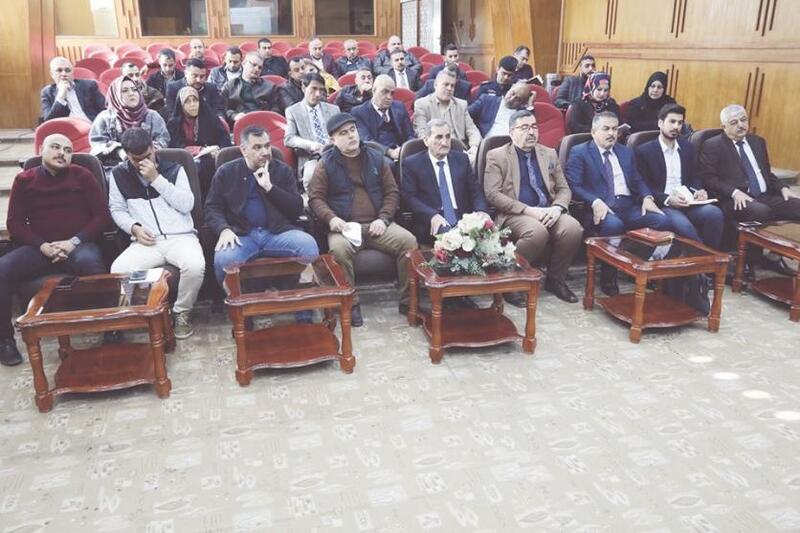 The Department of Quality and Self-Development of the Department of Administrative and Financial Affairs of the Ministry of Planning, in cooperation with the Central Bureau of Statistics, held an awareness seminar on the anti-bribery management system (37001 ISO) and the presence of the Director General of the Administrative and Financial Department. Director of Quality Management Department Ms. Fadila Majeed Yassin said after a presentation that the standards are supportive of the goals of sustainable development. The aim was to raise awareness about the importance of administrative systems in achieving sustainable development goals. "In September 2015, Heads of State and Government and senior representatives gathered in New York adopted the Sustainable Development Agenda of 2030, including new sustainable development goals.